Ever feel stressed? Try Dazzly for FREE! This NEW unique Color by Number app is here to help you relax while creating art that will dazzle you and your friends. 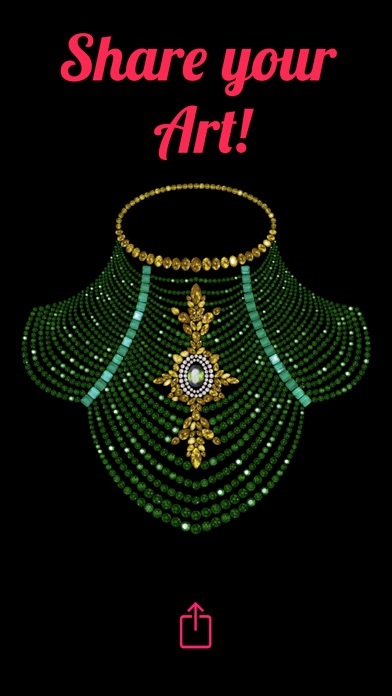 Play with beautiful Gems and Diamonds to sparkle up your day. 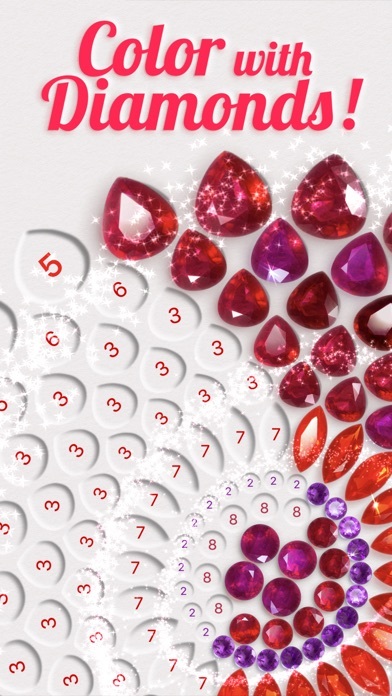 With Dazzly, follow the flow of Color by Number to match real handpicked Diamonds, Rubies and Sapphires with their corresponding numbers to create hundreds of beautiful artworks. Dazzly Premium offers even more Gemstones and templates to color and create unlimited pictures. Release your inner artist with incredible gemstones as never seen before! Save, share and collect your very own Dazzly Wallpapers on your iPhone & your iPad! Enjoy Dazzly with your family and friends: creating truly dazzling pieces of art has never been so easy and fun! • Over 500 gemstones and pictures to color with! • New templates offered every day! • Family-friendly content: color new anti-stress pictures, mandalas, animals, jewels, and much more. • Dazzly naturally helps develop fine motor skills for children. 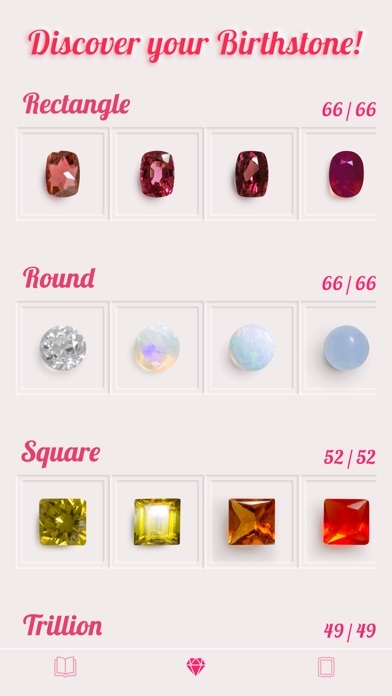 • Dazzly Premium mode: choose your own color palette from hundreds of beautiful diamond and gems. • Use your Dazzly Art as unique iPhone and iPad wallpapers. • Share your Dazzly Art with your friends and on your favorite social network. -Unlimited access to the Choose your own Color mode. -Unlimited access to all images and weekly updates. -Unlock all pictures and access exclusive diamonds and gemstones. - Subscriptions are from 14.99 € monthly and 79.99 € annually. - You will be able to color all available images with every gems for the duration of the subscription. - Subscription automatically renews for the same price and duration period as the original "one month"/"one year" package unless auto-renew is turned off at least 24-hours before the end of the current period. - Account will be charged for renewal within 24-hours prior to the end of the current period at the cost of the chosen package (monthly or yearly package). - Subscriptions may be managed by the user and auto-renewal may be turned off by going to the user's iTunes Account Settings after purchase. - You may cancel a subscription during its free trial period via the subscription setting through your iTunes account. This must be done 24 hours before the end of the subscription period to avoid being charged. Please visit http://support.apple.com/kb/ht4098 for more information. - You may turn off the auto-renewal of your subscription via your iTunes Account Settings. However, you are not able to cancel the current subscription during its active period. - Any unused portion of a free-trial period, will be forfeited when the user purchases a Dazzly Premium subscription. Thank you for playing Dazzly! This update includes bug fixes and improvements.